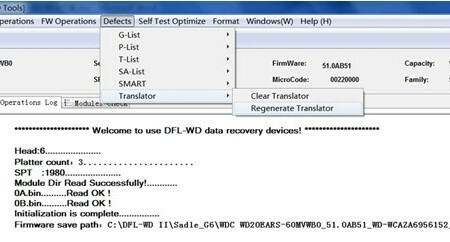 Since the release of DFL-DE data recovery tool, it has been selected mainly as one start-up data recovery equipment or one replacement data recovery equipment of other similar data recovery tools due to its quick-turn-around features. 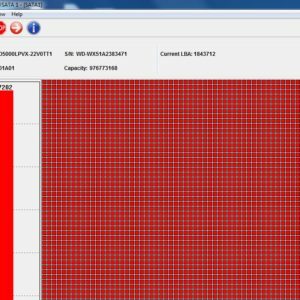 All users with this tool can make best use of its unique disk imaging, file recovery and common hdd repair modules to handle more data recovery cases at higher success rate and efficiency. From version 1.0, 1.3, 1.35 to this new version of 1.4, within half one year, we have upgraded this tool for three times and users get all these upgrades and new functions for free. 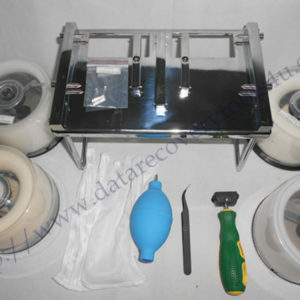 We are one data recovery technology-based company and more of our company staffs are engineers and we are able to add all necessary and important data recovery functions which may help users enhance their data recovery capabilities. 14, Scrolling bar positioning is modified. 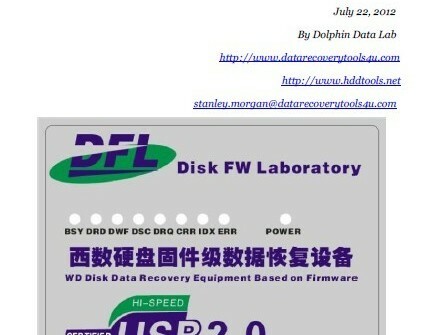 We will keep upgrading this data recovery tool and we are right now upgrading another new advanced data recovery equipment of ours-DFL-DDP USB3.0 data recovery equipment to its best performance and will keep you updated.